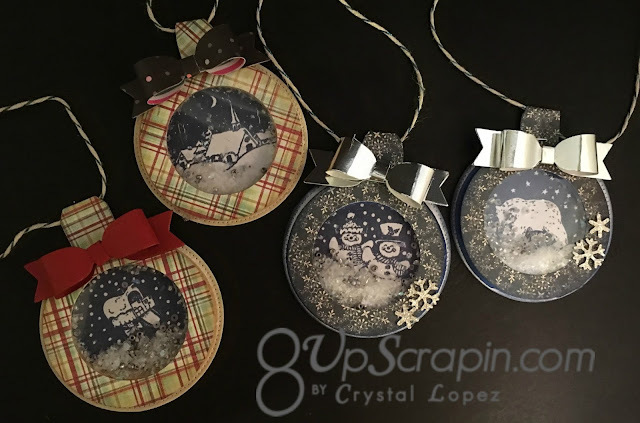 You are here: Home / Scrappy / I Brake for Gift Tags !!! 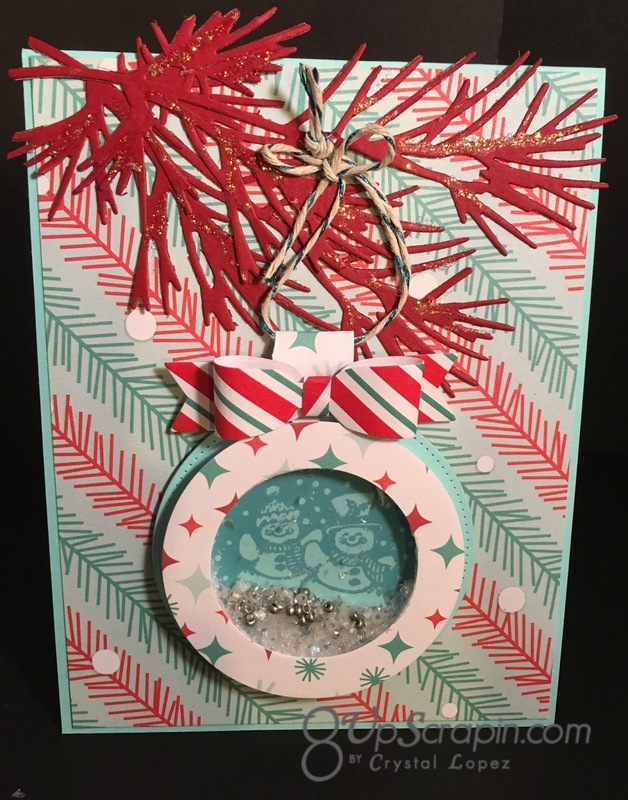 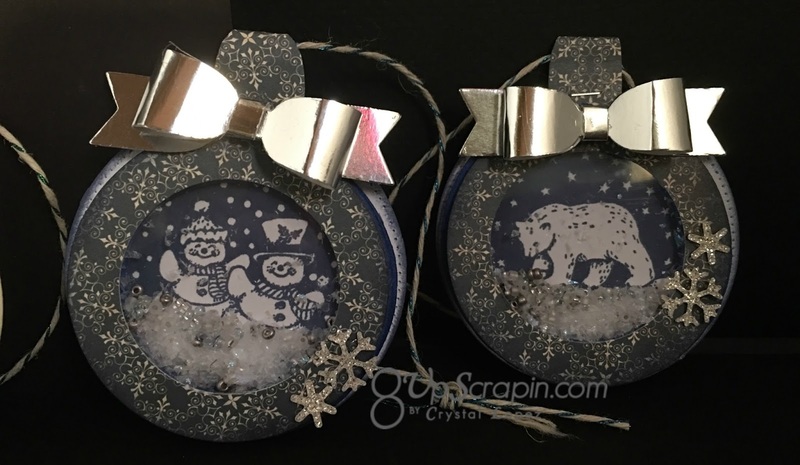 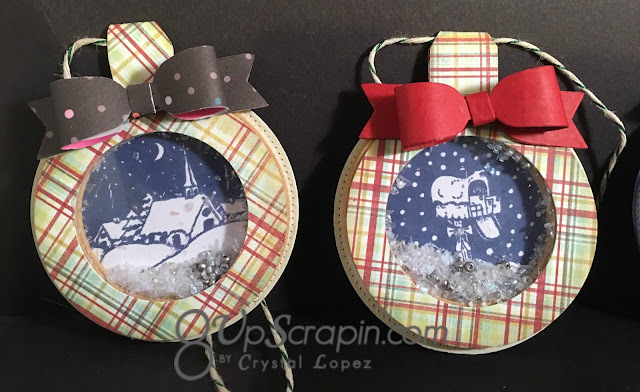 It’s Crystal here and today I am using the Snowball set of 4 to make some shaker gift tags and I also made a cute card with it . I wanted to show another way by putting one on a card hanging from a branch. 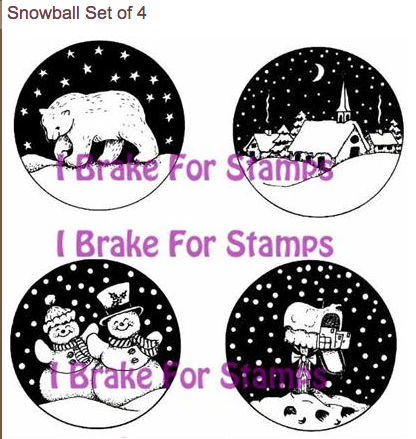 Happy Thanksgiving , I hope my project has inspired you to try this technique , and if you love this image or want to see others , run over to the I Brake for Stamps online store and take a look around ,I know you will find lots of great stamps and digi to create with.